Janira McCall mug shot. Photo: Provided. GUILDERLAND — Police on Saturday made an arrest in connection to the October dognapping at a pet store in Crossgates Mall. Janira McCall, 17, of East Greenbush, was charged with criminal possession of stolen property following a joint search warrant by East Greenbush and Guilderland Police early Saturday. On Oct. 25, McCall walked into the Pet Zone pet store and snatched a West Highland Terrier puppy. She then boarded a CDTA bus and returned home with the dog. The dog was recovered and returned to the store a day later, police said. McCall was sent to the Albany County Jail in lieu of $500 cash bail. She is due back in Guilderland Town Court at 5:30 p.m. Thursday.  A previous version of this story stated that East Greenbush and Guilderland Police executed a search “weren’t.” The Upstate Courier corrected the error and regrets the mistake.